Australian Earthmoving Supplies P/L is a 100% Australian Owned and operated company based in Victoria, Australia. 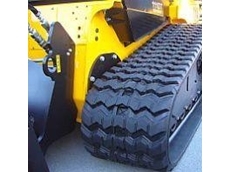 We supply Australia's Earthmoving, Mining and Construction industries with service and spare parts. 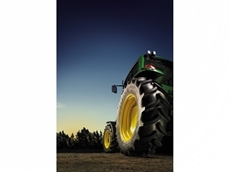 Hughenden Tyre Centre supplies tyres for loaders, graders, tractors, farm machinery and many other applications. 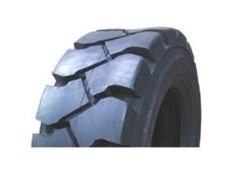 Global Tyres provide tyres for All trucks and earth moving equipment.